Coding is now a part of the National Curriculum (here in the UK, at least), so getting your kids something for them to practice their programming skills on at home is a great idea. 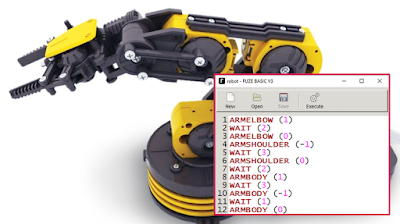 However, a lot of coding kits designed for kids require you to buy a new computer (such as the Kano), but FUZE have now released their version of the BASIC coding system as a free download for Windows computers. FUZE, who also make a Raspberry Pi-based coding computer (which we reviewed here) have used the BASIC system for a number of years, as they believe it is a far better programme for getting kids ready to work with the likes of the more complex language of Python. 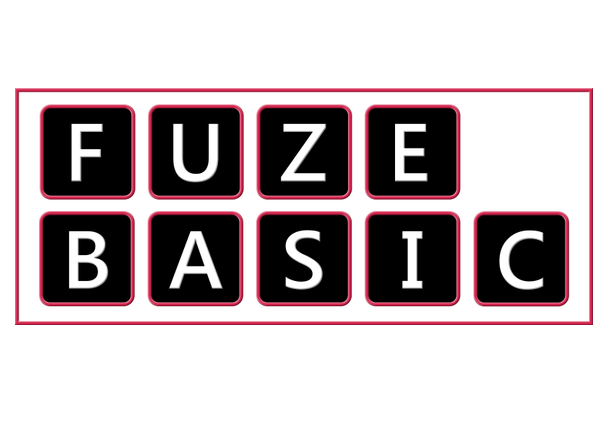 Going from a coding programme like Scratch to Python is like, as Jon Silvera, MD of FUZE Technologies, says, "taking a young child who was happily playing in the shallow end of a pool, taking off their armbands, and throwing them into the deep end with no support".